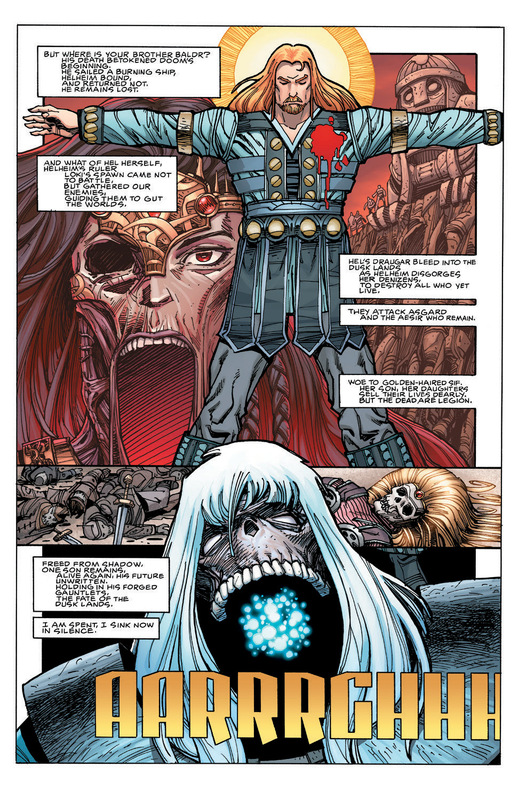 Over the course of his career, Walter Simonson has written and drawn nearly every major character from both Marvel and DC Comics, with his run on Marvel’s Thor from 1983 to 1987—in which he created the character Beta Ray Bill—being a particular standout. His other notable works include an adaptation of Alien, with his Manhunter collaborator and close friend, Archie Goodwin; Star Wars; The Fantastic Four; and Orion and Elric. In the 1980s and 1990s Simonson resurrected the concepts from his college thesis, creating the Star Slammers original graphic novel and miniseries. 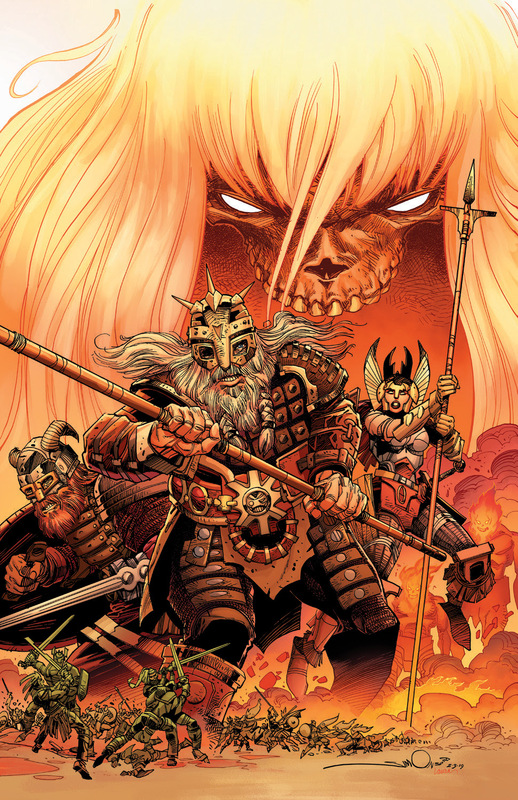 In 2014, Simonson launched Ragnarök with IDW Publishing, a creator-owned series that once again brings him back to his beloved Norse mythology.